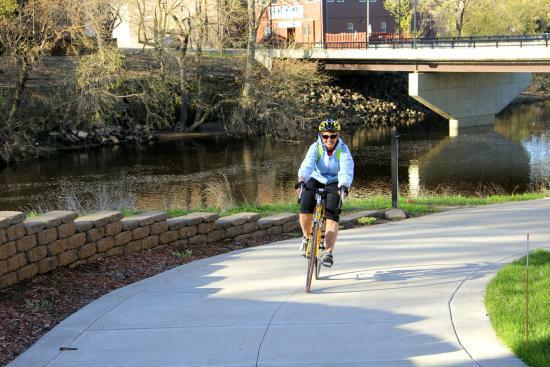 With its nearly 30 miles of recreational trails, exciting off-road opportunities, and increasingly bike-friendly streets, Eau Claire is a veritable paradise for pedalers. 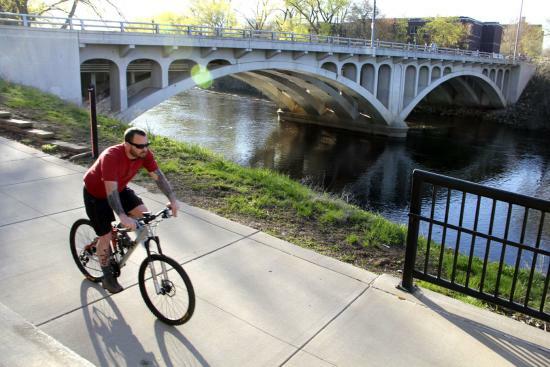 The Chippewa Off Road Bike Association – otherwise known by the acronym CORBA – is hosting a group ride at 6 p.m. on Monday, June 5, at Lowes Creek County Park just south of Eau Claire. The event is open to riders of all skill levels, so you don’t need to be a veteran off-roader to take part. Participants are split into groups based on speed, so don’t worry about being left behind. And don’t worry about running out of trail, either: There are 13 miles of single-track and 5 miles of double-track at Lowes Creek! 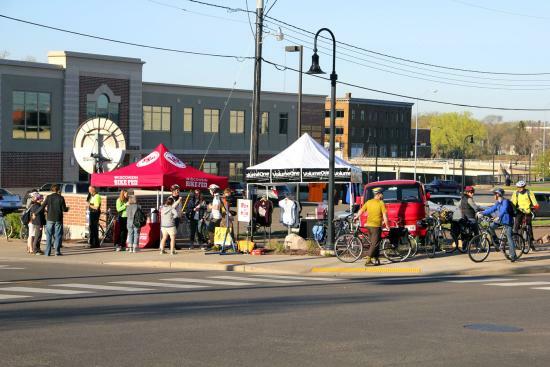 Whether you’re a hard-core bike commuter or just want a good excuse to pedal early in the morning, check out the Bike Week Kickoff Party from 6:30-10 a.m. on Tuesday, June 6. This shindig will take place in the parking lot kitty-corner from the Volume One World Headquarters at 205 N. Dewey St. Mingle with fellow bicyclists, meet bike group reps, peruse bike-related merchandise, and grab a free cup of java courtesy of Soul Brewed Coffee. Grab your helmet and gather with fellow cyclists to pedal to the Sounds Like Summer concert at downtown’s Phoenix Park. 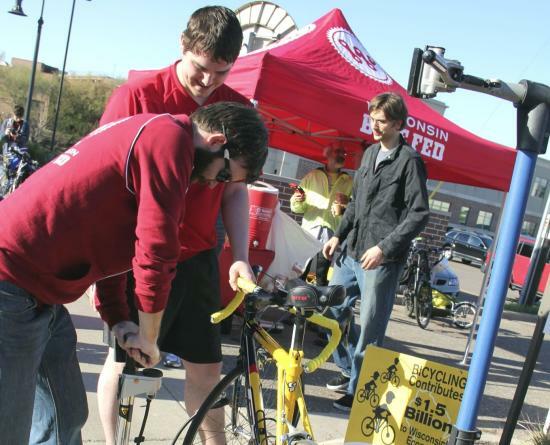 Meet-ups are at Tower Park in Altoona at 5 p.m., Flynn Elementary at 5:15 p.m., Putnam Heights Elementary at 5:15 p.m., and in UW-Eau Claire’s Hibbard Parking Lot at 5:30 p.m. Once you reach the park, take advantage of the free bike valet service, grab a seat on the grass, and enjoy music from local alt-country band, The Rattlenecks. All of this against the picturesque backdrop of the Chippewa River, couldn&apos;t be better. 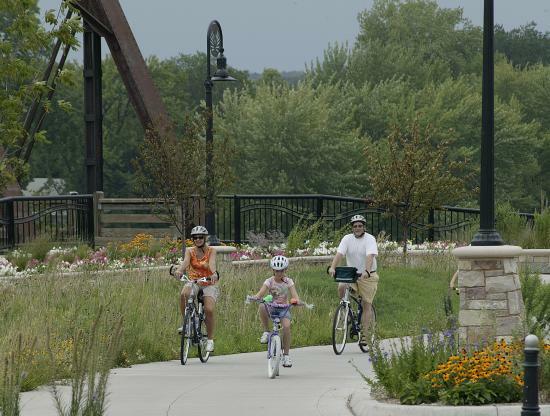 Round out Bike Week by celebrating at Cinder City Days, Altoona’s hometown summer soiree. 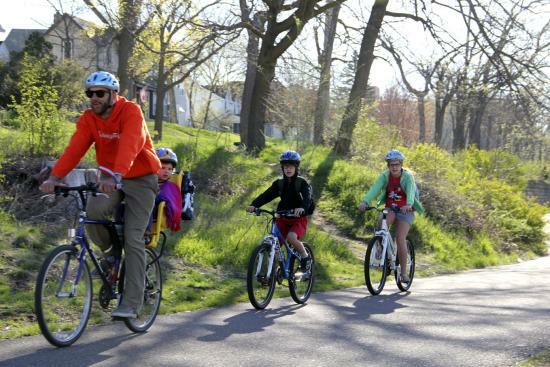 The fun runs from 10 a.m. to 4 p.m. Saturday, June 10, at Cinder City Park, 2300 Spooner Ave. Bicyclists should enter the park from 10th Street; there, they will find a bike valet and free bike safety checks. 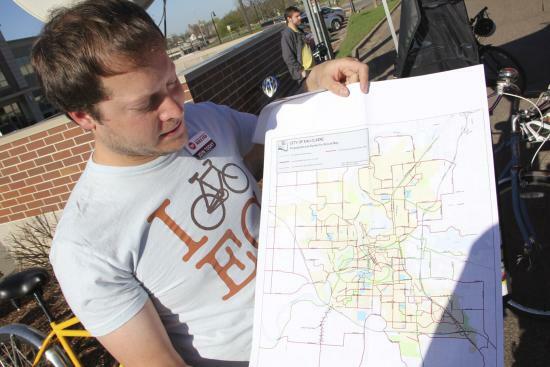 If you want to be in the parade, meet with fellow bicyclists at 1 p.m. in the 500 block of Sixth St. West, then proudly pedal down the street for your friends and neighbors to see. Bike power! This is only a partial list of the fun and educational events in store for Bike Week in Eau Claire. To see the full calendar, visit http://bikeweek.wisconsinbikefed.org/eauclaire. Managing Editor of Volume One Magazine in Eau Claire, WI - a biweekly culture and entertainment publication of the Chippewa Valley.